Serves breakfast and lunch. 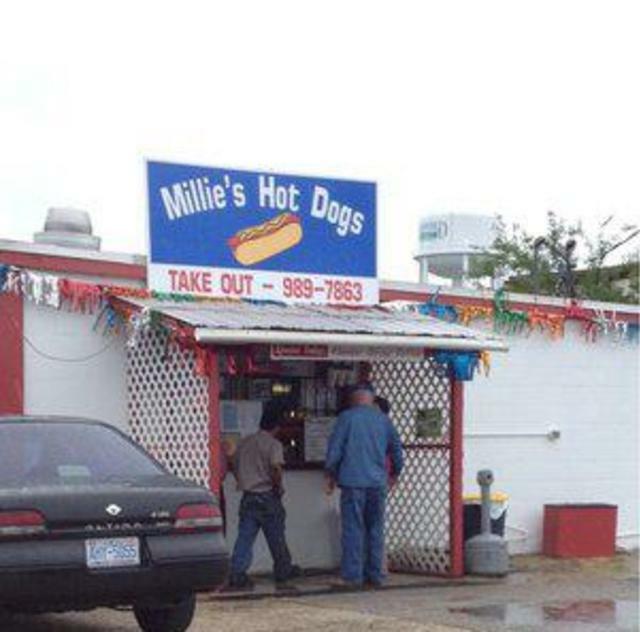 Offering local Red Hot dogs, daily specials and desserts. Window service and sit down service.